I often get calls from prospective home buyers looking for information on how to get the home buying process started. In the course of my needs assessment, we will eventually get around to discussing their credit. Some clients are ready to go, while others may need to do a little work before we can get the process started. Understanding and knowing about credit utilization and reporting and how they can impact your ability to purchase a home are critical for any buyer. The following infographic by Your Wealth Puzzle shows consumers how to rebuild their credit score. Verify that the information is correct and be on the lookout for any information contained in the report that does not pertain to you. If you find errors contact the credit bureaus. Start establishing credit stability by maintaining and using checking and savings accounts regularly. Learn the basics of credit scoring, research and be invested in your good credit habits. 'Borrow' off another persons record by being an authorized user, or by having a co-signer. Apply for a secured card, by depositing a secure amount with the lender and borrowing and repaying. This can help get you started on establishing your own score. Avoid opening credit cards and accounts at several institutions or retail stores - this can dramatically lower your score and harm you in the process. Remember when you are starting out establishing your credit has a purpose - to build your score. Only open one new account to start. A responsible person really only needs a couple of credit cards, and perhaps a couple of retail credit cards if you shop their often. Having too much available credit can harm your score also. Once you have an established secured credit card, open a retail card. Stop here and build your score by using and paying the cards off. Do not max your cards and keep them at the max. Try to keep balances at no more than 33% of the limits and pay in full monthly if you can. As you move down the road, open an installment loan such as a car loan or small loan. Pay it religiously and never late. Use your revolving credit accounts lightly but regularly so that you are continuously reporting to the credit bureau. Chief economist for Stewart Title Ted C. Jones shares his predictions for the real estate market in 2014. With interest rates being at historic lows for some time now, with the economy improving Ted predicts that interest rates will start to rise and that we could see 5.6 - 6% by the end of next year. Ted goes on to predict that if rates were to go up say from 4.5% to just 5.5% that could mean an increase in the monthly payment of over 10%. This can make a difference between one house or the next. These predictions will certainly make the home buying process a challenge for buyers this spring and into the coming year. The Houston and surrounding market has experienced low housing inventory numbers since last year and this trend is expected to continue through the year. 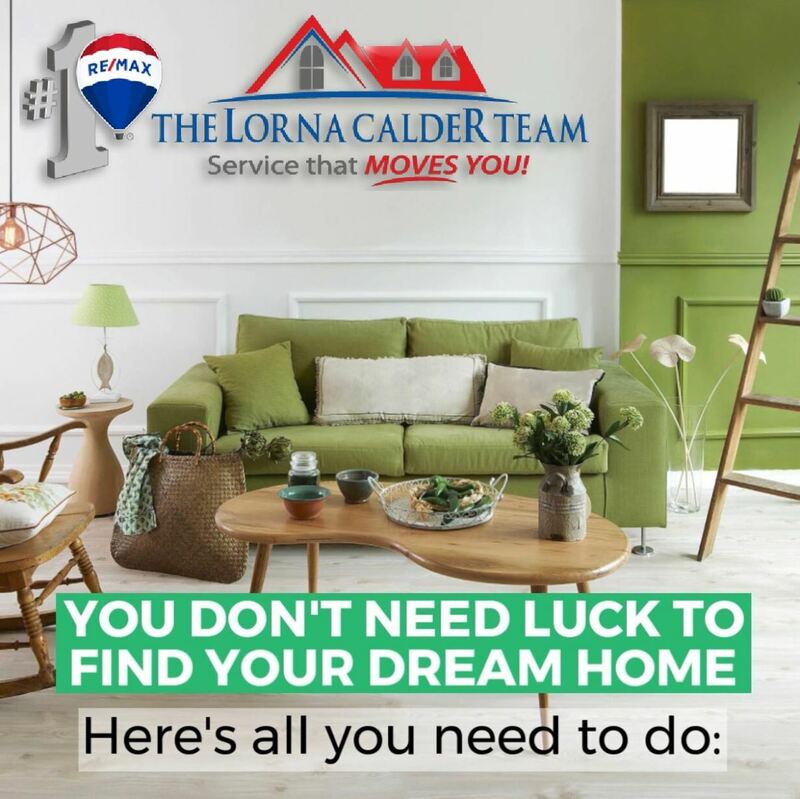 An experienced REALTOR® can prove to be an invaluable resource when it comes to finding homes that are just on the market, coming on the market or maybe being overlooked in the market due to poor online marketing. This month’s feature video will discusses the difference between an FHA and a Conventional loan. The federal housing administration or the FHA provides a loan guarantee program in lieu of private mortgage insurance so qualified borrows can secure a mortgage loan with a low down payment. The FHA doesn't lend you the money, it guarantees the loan so that the lender doesn't take on a financial risk by extending you credit. The USA Department of Housing and Urban Development's website can help you locate HUDS approved counselors in your area who can answer questions about FHA loans. The most popular FHA loan has a minimum down payment of 3% but allows 100% of the money needed at closing to be a gift from a relative, a nonprofit organization or government agency. FHA loans are assumable, that means you can transfer your loans to the new owner if you sell your home. 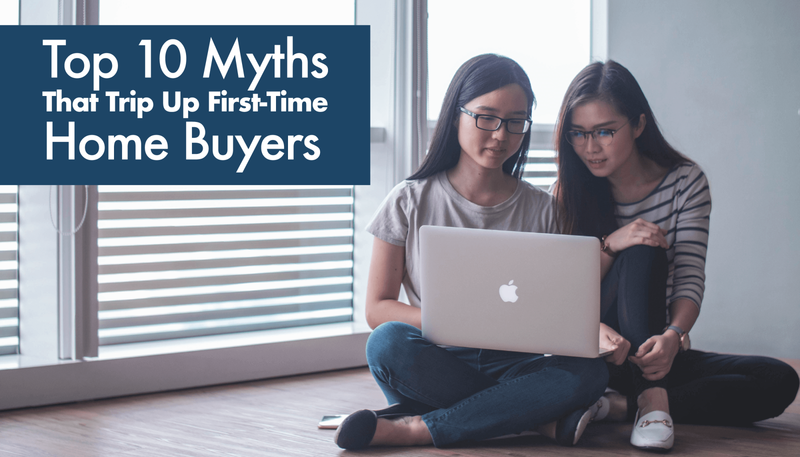 To assume the loan the buyer has to meet to credit standard for the loan, this feature can make it easier to sell your home. This provision isn't found in the conventional mortgage form. Under a conventional loan the sale of the subject property triggers a due on sale clause. The biggest disadvantage to FHA loans is the mortgage insurance premium, although conventional loans with less than a 20% down payment also require mortgage insurance coverage. 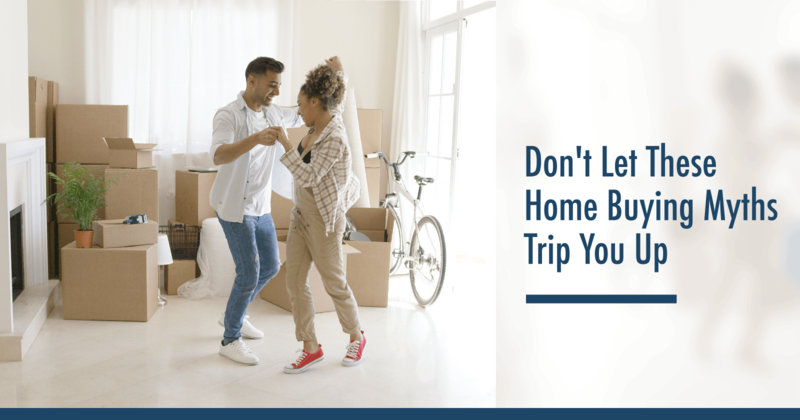 Consumers need to shop rates when looking for FHA mortgages just as they would a conventional loan because the rates are established by the lender not the government. FHA loan interest rates are typically higher than conventional or non-government guaranteed loan rates but shouldn't be significantly higher unless you have credit problems. The current state of our economy and the housing market in general have made FHA loans much more viable and popular. There is a lot to know about owning a home. A realtor is always your best source of information for all your real estate needs. Should You Buy a Used Home Instead of a New Home?